When I heard the sad news that ELF were stopping their UK distribution, but were holding an "everything must go" sale, I hopped straight on over to the website to pick up a few things. One of the products I really wanted to review was the Lip Balm Tint, and thankfully they still had the shade Berry in stock. 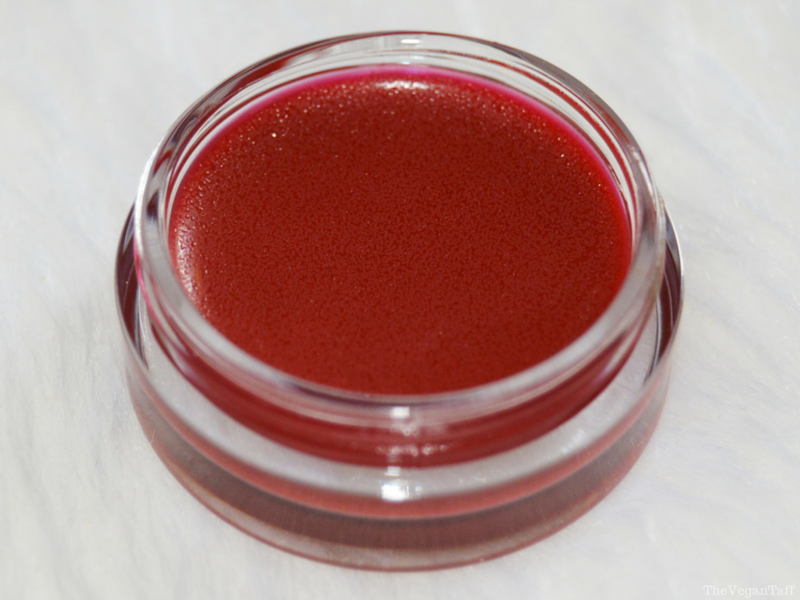 I've learned over the years that the shade name isn't always representative of the shade you actually get with lip products from ELF, but Berry is the perfect description for this Lip Balm Tint. 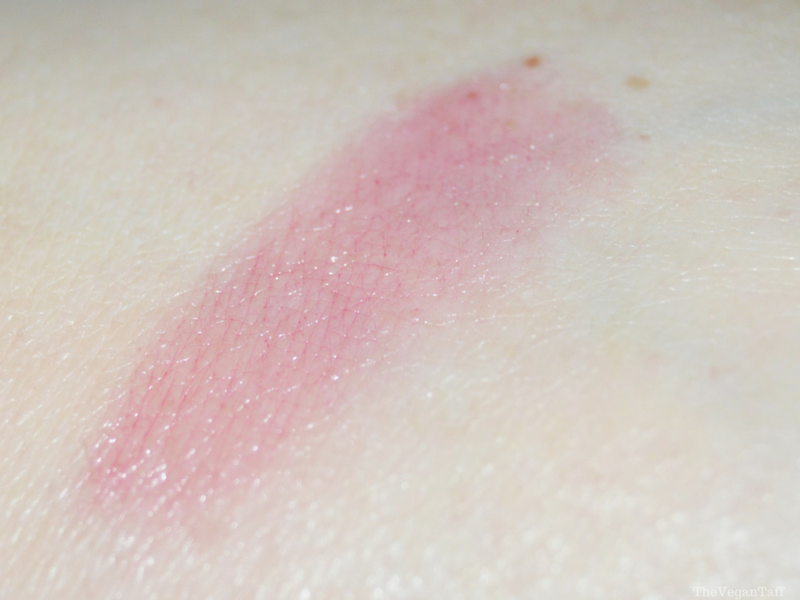 It looks very deep in the little plastic pot, but sheers out on the lips to be a lovely hint of red that's quite glossy and not overly sticky. If you wanted a 'no make-up make-up' look, I think this would be right up your street, as it gives a subtle flush of colour but doesn't look too obvious. Because it's very sheer I don't find that I have to use a lip brush with it, I can get a nice natural application by using my fingers. I don't find it particularly hydrating, but then I'm used to heavy duty lip balms, but it's definitely more moisturising than your standard lip gloss, and that's how I'd choose to wear this, instead of gloss. Because it's a sheer red shade, after application you will need to have a tissue on hand to wipe your finger on, you don't want to wipe it on your clothes as you might with a regular lip balm (or is that just me?). For its price I think this Lip Balm Tint is a total bargain, and is something that I'll happily keep in my bag to top up throughout the day, but because it doesn't contain any SPF and is quite heavy on the oils, I'd be careful about leaving it on in the sun for too long. I also like that it doesn't have a taste and the scent is quite mild, though not something I'm a big fan of. All in all I think this small jar is a good little buy. 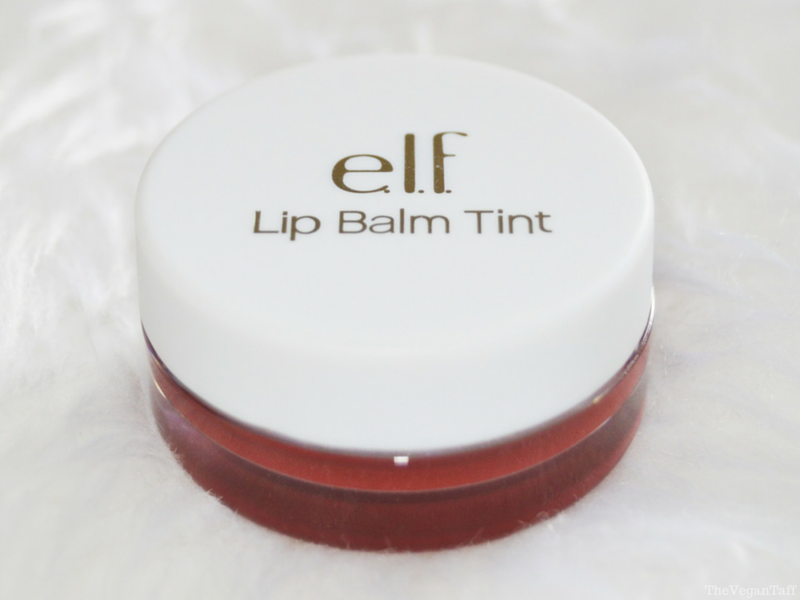 ELF Lip Balm Tint in Berry is available from the ELF website (while it's still available in the UK) for £1.48, or from the US website for $2. Have you tried any of these Lip Balm Tints? If you know of another brand that sells similar ones please let me know in the comments.